In our opinion, the first step in helping someone… anyone, actually… is to recognize their value as a human being. At CHOICE, we operate under the premise that everyone who walks through our doors deserves to be treated with dignity and respect. And in that vein, we don’t pigeon-hole ourselves with regard to what types of assistance we try to provide to individuals. Yes, we are a mental health case management and advocacy organization, but ancillary to that, we have found the need to provide services to our clients that might ordinarily be considered outside our scope, but are critical to helping people build meaningful and positive lives – services like jobs programs and socialization groups and homeless outreach. And now, we are proud to announce we can add “food pantry services” to that list. 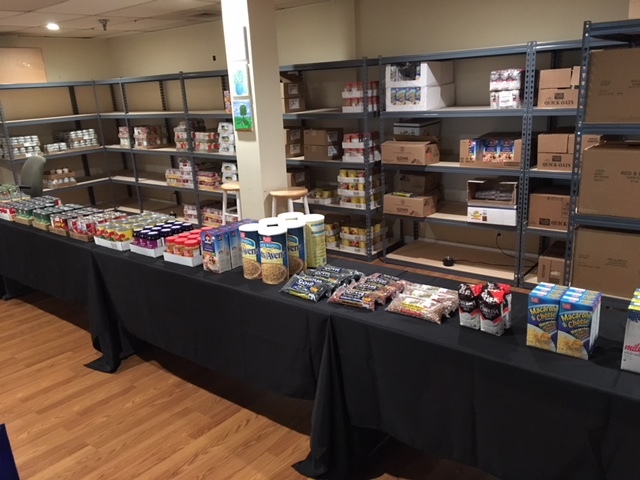 Last month, we launched our new weekly food pantry program and invited a select group of our clients to come to our White Plains office and go “grocery shopping” for free. It’s obvious to most that food is a basic human need. But how often have you thought about how difficult it might be for people to tackle the really hard tasks in life when they are simply too hungry to think about them. Hungry people just aren’t as good at coping with all life throws at them. So, we are stepping in to try and help some put food on the table so one of their most basic needs no longer becomes a struggle. 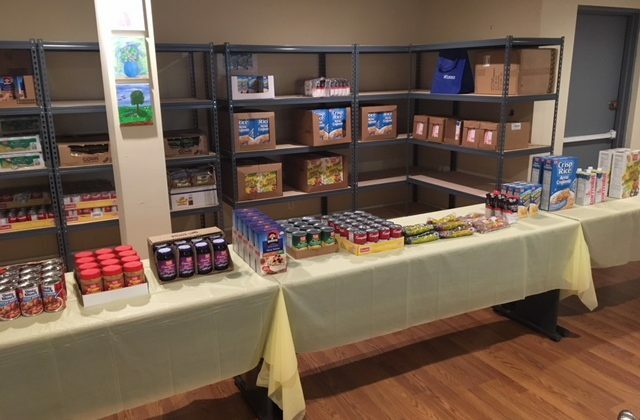 Every Friday, we set up a pick-your-own pantry and folks come in and select groceries for themselves and their families that hopefully provide several days’ worth of meals. 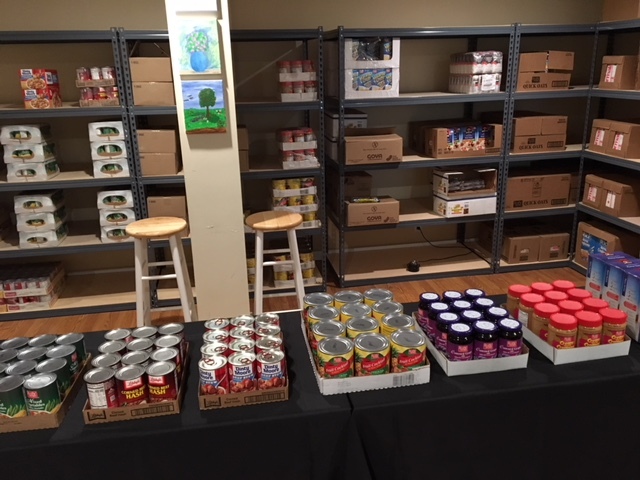 So far, we are offering non-perishable foods, but our offering may expand in the future. Clients who are interested in taking advantage of this opportunity should speak with their care coordinators. Where are you guys located? How do I enroll to get food. Hello Dar, we are located in New Rochelle, White Plains, and Peekskill…give us a call at 914-576-0173. We can help.